That’s what an alum of our annual workshop, Nuts & Bolts of Science Writing, had to say about the course. We love it when our attendees give us rave reviews–in this case, very well-deserved. The two leaders of the workshop, Jennifer Swanson and Miranda Paul, really know their stuff and work hard to make sure everyone benefits from the course presentations, hands-on activities, one-to-one manuscript critiques and sessions with acquiring editors. Jennifer and Miranda are back for this year’s workshop and author/educator Heather Montgomery is joining them as the third lead faculty member. 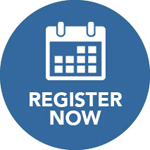 Through presentations, hands-on workshops, one-on-one manuscript critiques, ample writing time, and sessions with acquiring editors, this workshop will give you the tools and insights you need to advance on your path to success. Plenty of time for writing, revising and networking. Ideas: How to generate, evaluate, and shape them to engage and attract agents and editors. Hands-on: Creating proposals, researching content and photos/images, and the big picture on NGSS/Common Core. Writing: Formats and genres, including science-inspired fiction, narrative nonfiction, expository nonfiction, concept books, poetry, and everything in between. 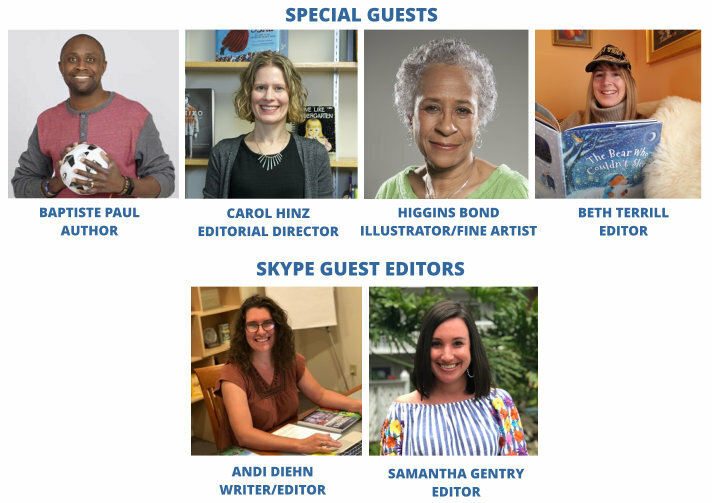 Craft: Work with experts to improve the accuracy and depth of your writing; draw on your research to write cohesive, energetic, nonfiction and fiction books, articles, or other science-based works for picture book, middle grade, or young adult age categories. Attendees will be able to submit to all editors participating in the workshop. 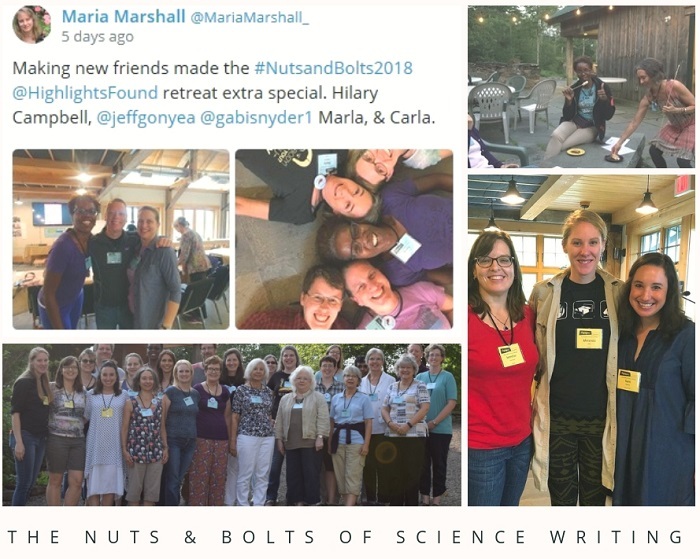 For a closer look at the workshop, check out this great blog post by Kathy Halsey about the 2018 Nuts & Bolts workshop. We hope you’ll consider joining us for this year’s workshop!